When moving into your new care home, staff at Runwood Homes will always be on hand to help you with the transition. To help you, we have put together an outline of actions which might make the move easier. 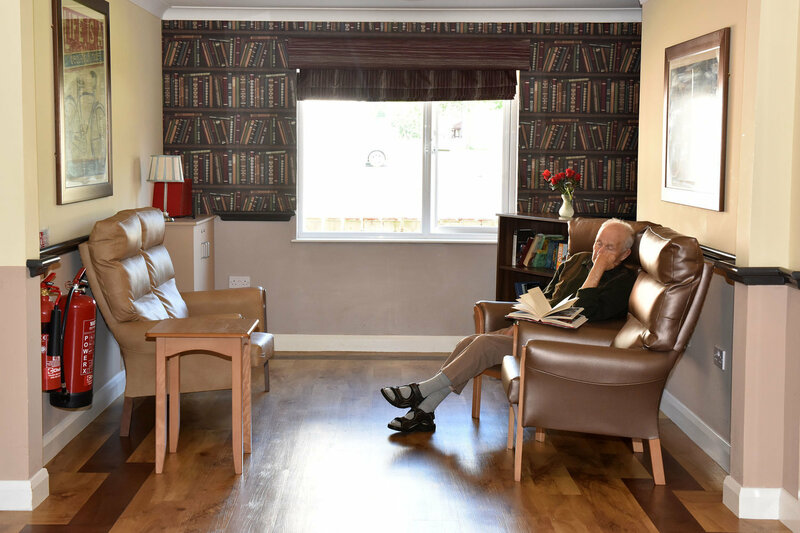 Visit the home: Whilst you will probably visit many care homes whilst you are choosing your new place to live, once you have chosen your new home, it is helpful to visit prior to your move in date. In these visits, you can foster relations staff and residents, so you already have friends within the home when you move in, something that will make your transition much happier. Take familiar objects: Although visiting the home prior to moving in will allow you to make friendships with fellow residents, bringing familiar objects, such as small items of furniture, photographs or decorations will make your new care home feel more like your home. Our residents are encouraged to express their individuality and personalising your space is an excellent way to do so. Bring photo albums: Bringing photo and personal items it not only beneficial in making you as a resident feel more at home, it also helps our staff. Photo albums allow our staff to get to know you better, and get a feel for your life and personality. The benefit of smell: When moving into a new care home, residents like to bring their own toiletries, such as shower gels, shampoo and perfumes. These smells make getting used to a new environment much easier, as by association you retain a sense of familiarity and home comfort. Medicine: When moving in, pack and bring all your medicines. At some point, staff will discuss the management of your medicine with you. 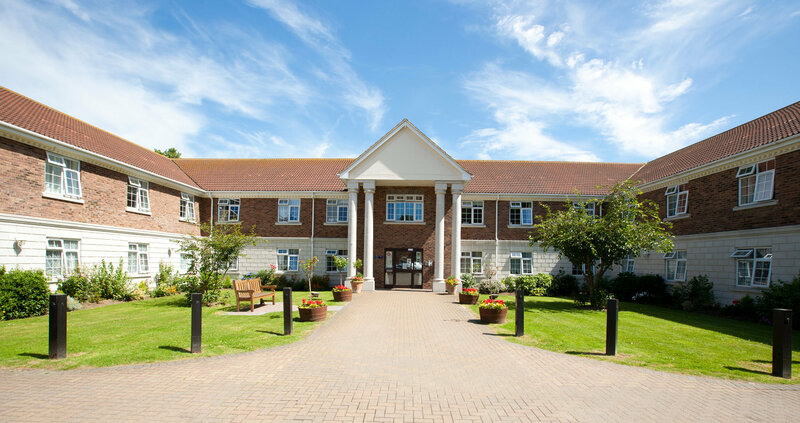 Re-locating: When moving into a care home, you may need to contact organisations such as your GP, dentist, optician, bank and utility companies. In some cases, you may be able to retain the same healthcare providers, e.g. GP. However, this is dependent on how close your new care home is to your initial healthcare provider, and if they are willing to come to the home for your appointments. Labelling Clothes: In most homes, the washing facilities are communal, so having your clothes labelled will be helpful not only to you but to staff. Post: All your post will need to be redirected to your new care home, so that you continue to have access to it. We will do everything in our power to make the day easier for you and your family, and once you have arrived, to help you settle into life as a resident. Are we right for you? We care about your happiness and wellbeing in our homes, so after around 6 weeks in to your residency we will undertake a care review to discuss any concerns you may have, and if this is the right place for you. However please note you can talk to a member of staff or the manager at any time should you have something to discuss and will not have to wait for the review. Getting to know us: So you get a feel for the home from the moment you arrive, each resident is given a welcome pack containing the homes service user guide and also the Dawn Magazine. Control over care: We know how important it is to have a say in your own care, so we take care to involve both the resident and their family in the care planning process, as well as finding out likes, dislikes and family history. A key worker is allocated to each resident, and a detailed description and photo is present within their room. Key workers can also be changed on request. We are invested in our residents’ health, happiness and independence, and want our homes to not just be a home, but your home. Runwood Homes endeavour to make the moving in process as easy, friendly and smooth as possible, and should you or your family have any questions, please do not hesitate to contact us. If you need further information on the day, or in the days and weeks after you have moved in, do not hesitate to ask questions of our staff. Our carers are friendly and approachable, and we want you to feel confident that you can place your care, in our hands.